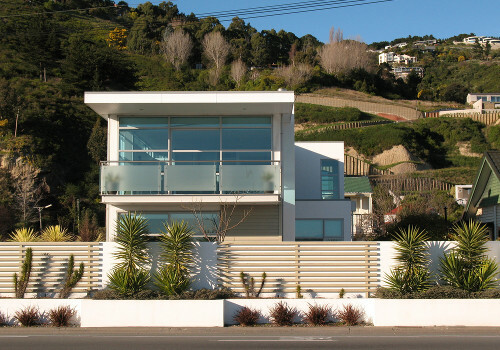 "TALK TO A PROPERTY LAWYER IN OUR CONVEYANCING LAW TEAM IF YOU ARE LOOKING TO BUY OR SELL REAL ESTATE IN HASTINGS OR HAWKES BAY"
At DK Legal one of our biggest focuses is helping every day New Zealanders through the property law process. Whenever a house is sold or purchased, a large amount of funds and a significant asset transfers hands. When this happens you want to be sure that you have got all the legal aspects of the conveyancing correct. We always recommend speaking to a property lawyer (conveyancer) when starting out on this process. Our specialist real estate team can assist with any of your queries and reduce the risks involved in the transaction. For more information about conveyancing and conveyancing law, please do not hesitate to contact us today. It is also very important when making a big property transaction to have an up to date Will. Be sure to check out our Online Will function, or come visit our Hastings law firm to find out more. 247 Property is a division of DK Legal Limited and provides specialised advice when it comes to buying, selling or financing property.